Fun Weekend Events That Will Make Your Summer Even Better - Adelberg Montalvan Pediatric Dental PC & Orthodontics too! There is no shortage of fun things to do here on Long Island, especially during the summer months. If you’re looking to get the kids out of the house, here are a few events you’ll definitely want to check out with your little ones. That’s right! This weekend, you can sleep over at the Long Island Aquarium, where you can dream alongside your favorite fish. Kids will learn about penguins with hands-on activities. Admission to the event is $64.95 (free for children under the age of 2) and includes a movie, crafts, and snacks. The Bellport Day Festival is full of live music, trolley tours and dance performances. Your kids will love the petting zoo — and of course, all of the food that will be there! This Saturday, admission to the park will be the same price that it was back in 1970 — the year that it opened! Enjoy most of the shows and attractions that the Long Island Game Farm Wildlife Park and Children’s Zoo has to offer for just $3.90 + tax. If you’re a country music fan, you won’t want to miss Country Fest LI this Saturday & Sunday! This festival has live music, pony rides, face painting and more! What better way to spend time outdoors than with music and fun? 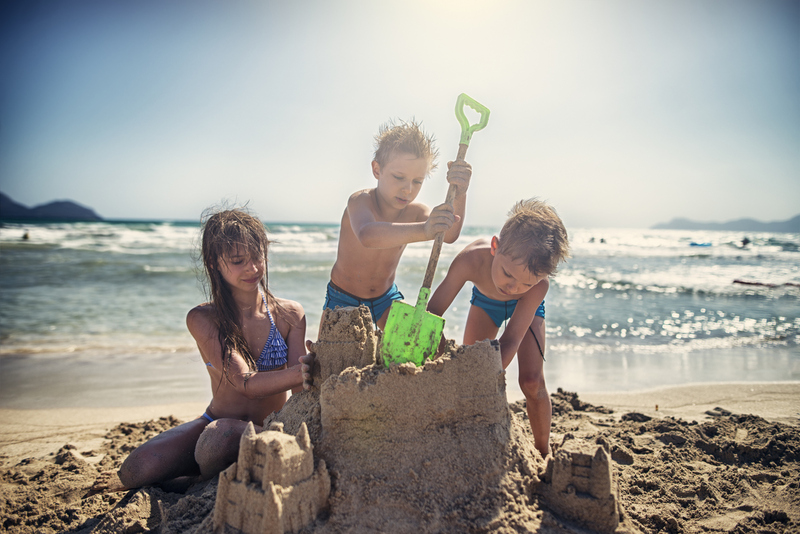 Think you are the best sand castle maker around? Take a road trip out east and enter the Hither Hills State Park weekly sand castle contest. It’s held each Thursday morning until August 31st!